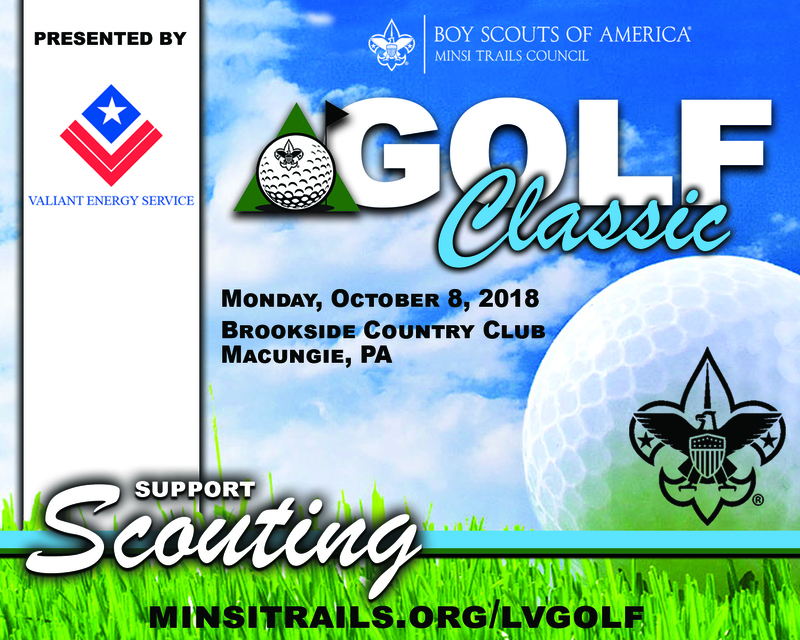 Minsi Trails Council holds several special events each year providing a fun way to support Scouting and great exposure for our sponsors! 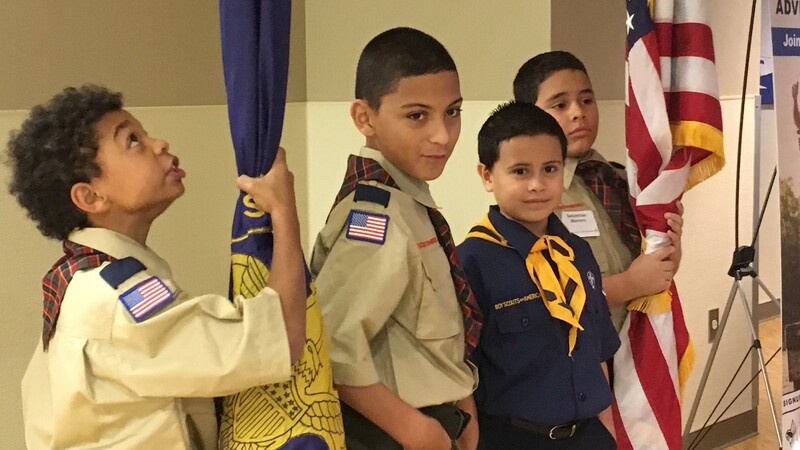 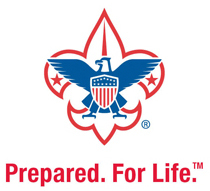 Join us to Support Local Scouting. 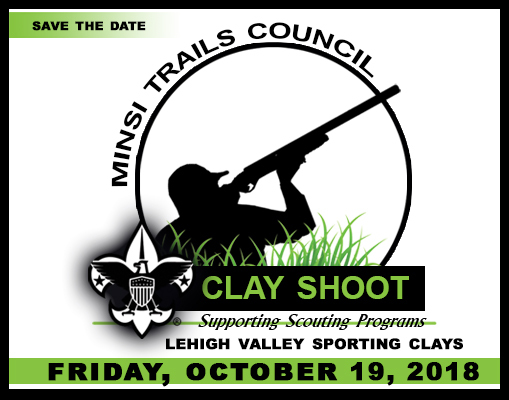 Click Here for more information or contact Lisa Finkelstein Senior Development Director, at (610) 465-8566 or lisa.finkelstein@scouting.org..
Join us for our shooting clays event at the Valley's Premier course. 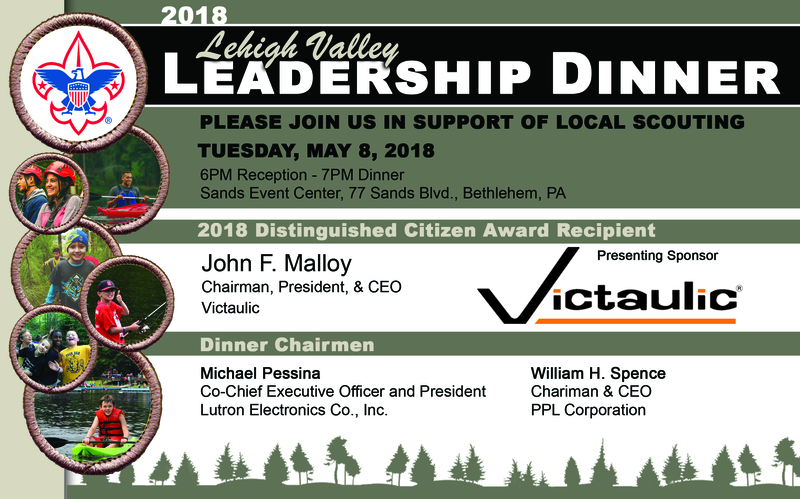 For more information please click HERE or contact Lori Wehr, Senior Exploring Executive at (610) 465-8580 or lori.wehr@scouting.org.